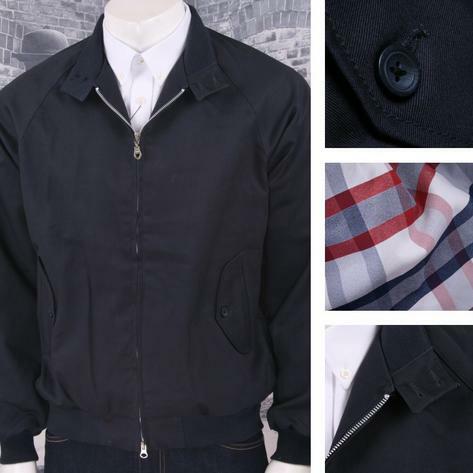 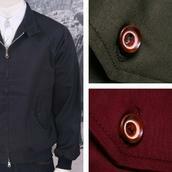 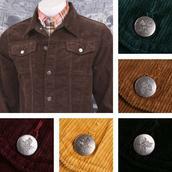 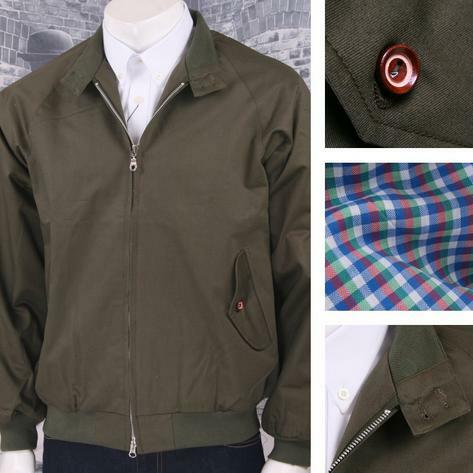 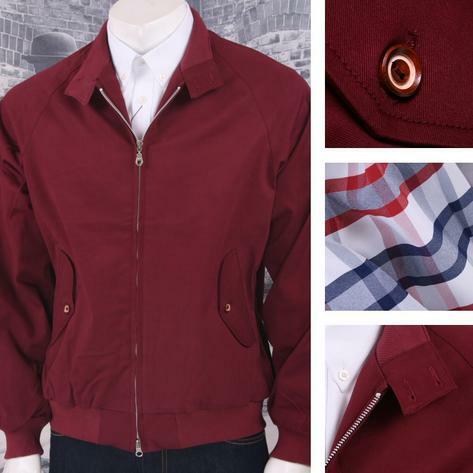 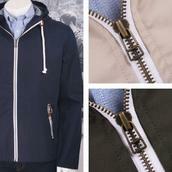 Classic Mod 60's Retro Harrington Jacket from Hoxton of London...With a Twist! This is an all new Harrington, with colour coordinating check linings! 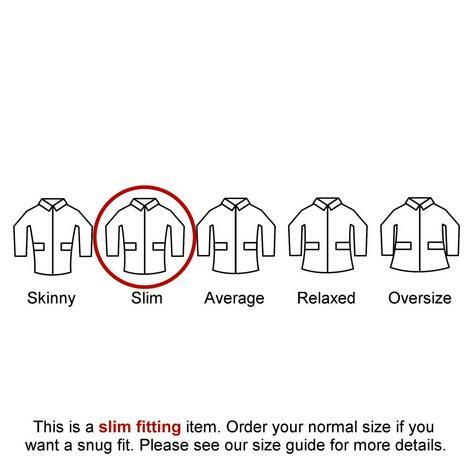 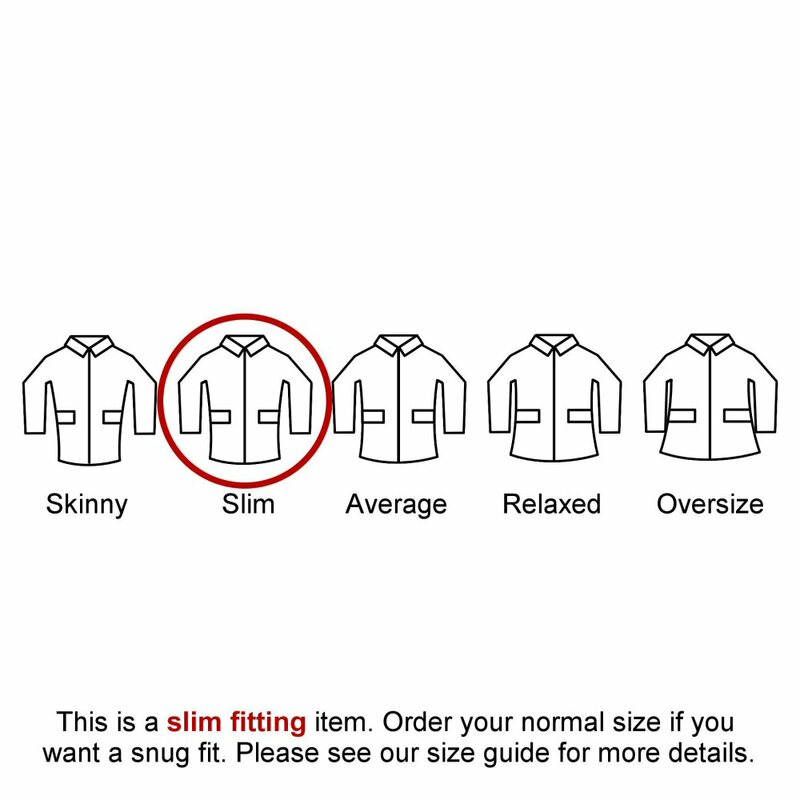 Ribbed collar lining, heavier gauge cotton/poly outer material, improved machining of the outer pockets, overlapping collar flaps with buttons, five point vented back, soft nylon lined Raglan sleeves and quality genuine 2 way YKK zip! 100% Cotton outer, 100% cotton Check Lining.